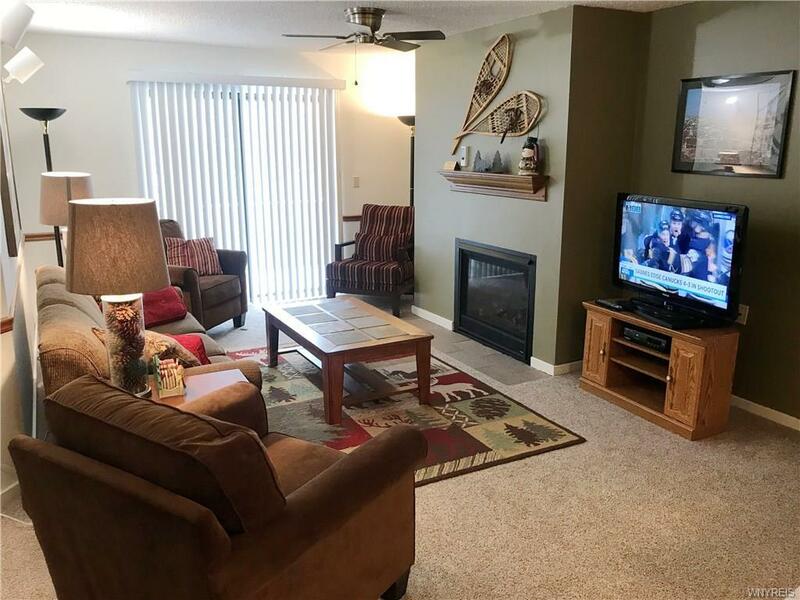 Lovingly maintained and updated by the original owners of 35 years this front row, golf course view, unit is on the market for the first time! 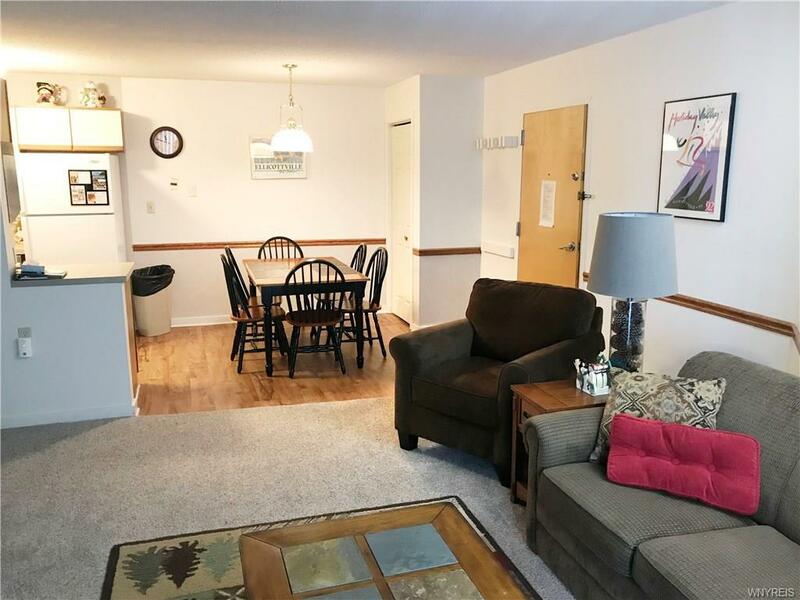 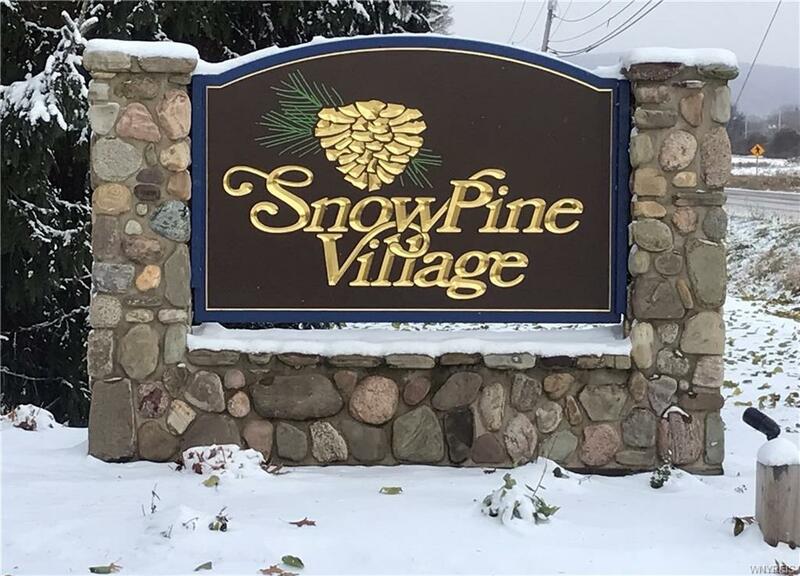 Located in the ski in & out Snowpine Village, it's a perfect place for family ski weekends, with great rental potential when you're not using it. 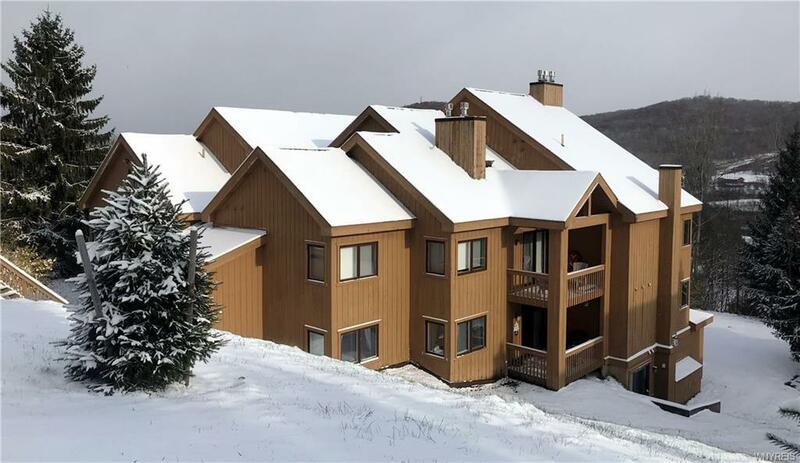 Fully furnished and decorated with a new gas fireplace to enjoy apres ski, the location and convenience make this unit a must see.